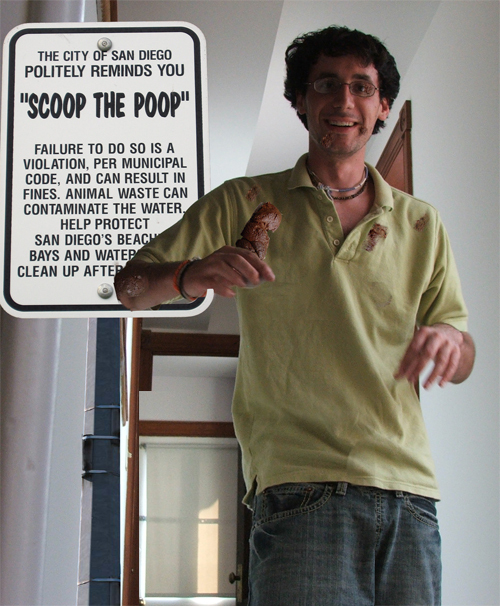 Laskin is a professional poop collector and a scientist. LARRY!! LARRY!! LARRY!! LARRY!! LARRY!! LARRY!! LARRY! !